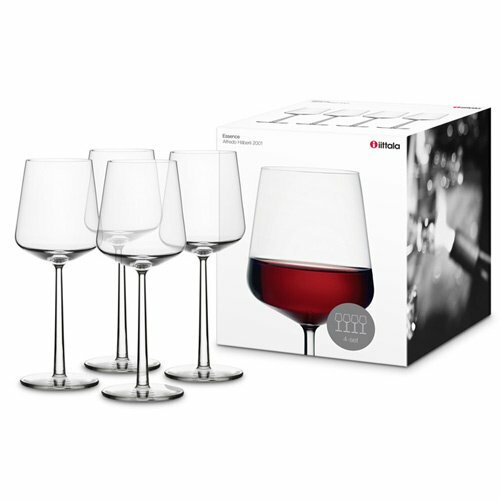 Bring the boxed iittala Essence White Wine Glasses (Set of 4) along with your favorite Chardonnay to your holiday hosts this year (or invest in the entertain essential for yourself!). 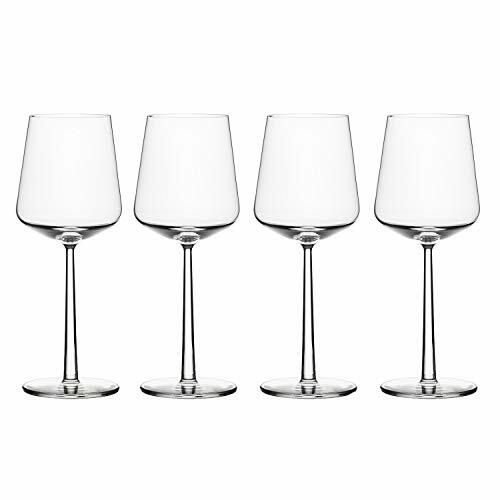 Alfredo Häberlis designed each beautifully blown bowl specifically for the type of intended wine while sharing the same stem height and base size for unity at the table setting. 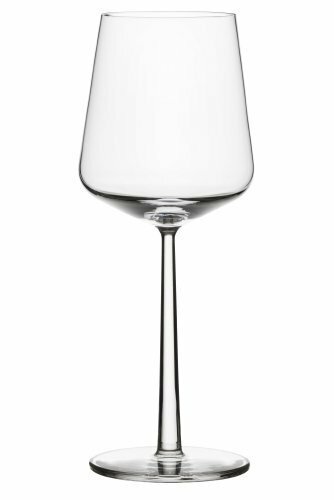 Shaped specifically for white wines the smaller mouth reduces the rate of oxidation and allows chilled wine to maintain its desired temperate. 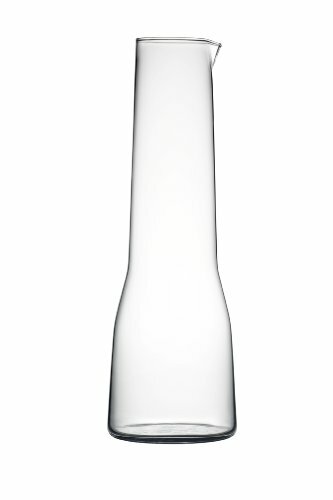 Grab your favorite growler to go alongside iittala Essence Beer Glasses (Set of 4). The boxed set will make a great gift for beer-lover in your life offering to your hosts for the holidays or entertaining essential for your own bar. 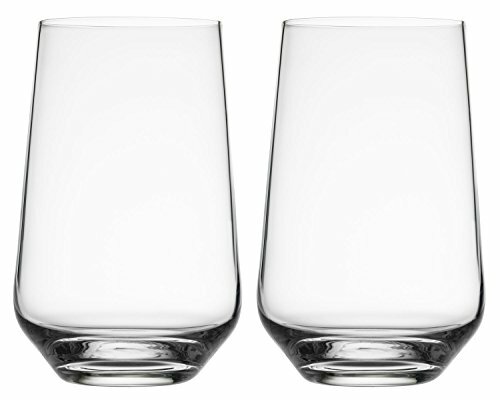 With the rising popularity of craft beers the drink now has glassware with the elegance and precision it deserves. Each is not only handsomely designed but carefully crafted; the shape will maintain head and stimulate complex flavors while showcasing the color sparkle and aroma of the beer for comprehensive sensory indulgence. 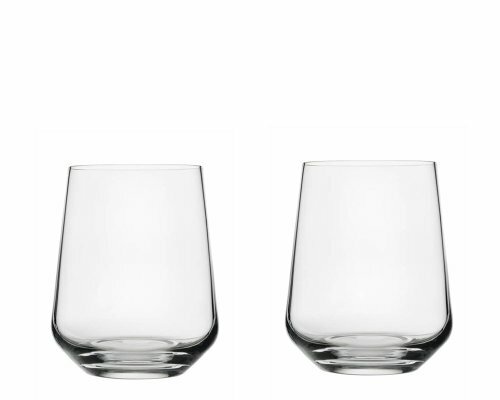 The signature stem elevates the glasses while the bowl is thoughtfully shaped for easy pouring holding up to 16 ounces and of course drinking. 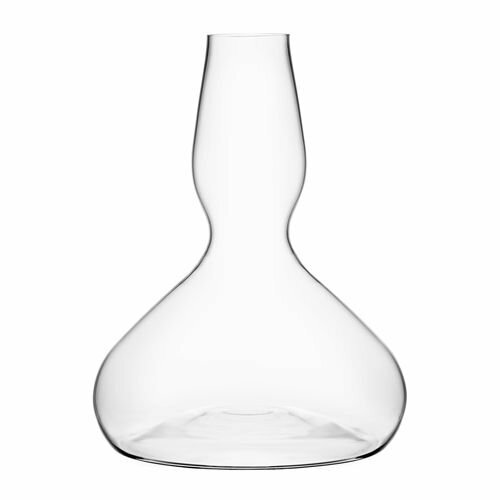 The Essence Pitcher is an excellent item to start your Essence collection. 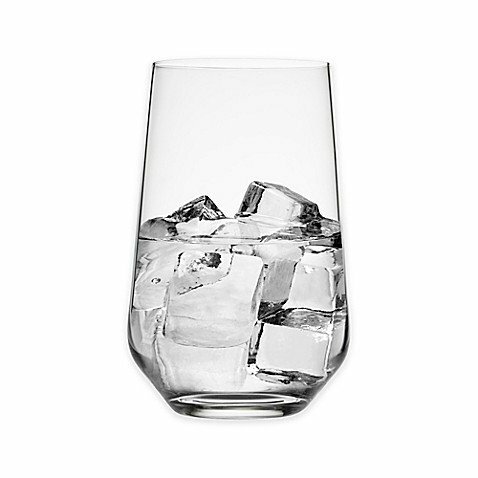 It can be combined with every object iittala produces and sits comfortably in any scenario. But, once you see this striking pitcher, you'll want the whole collection. 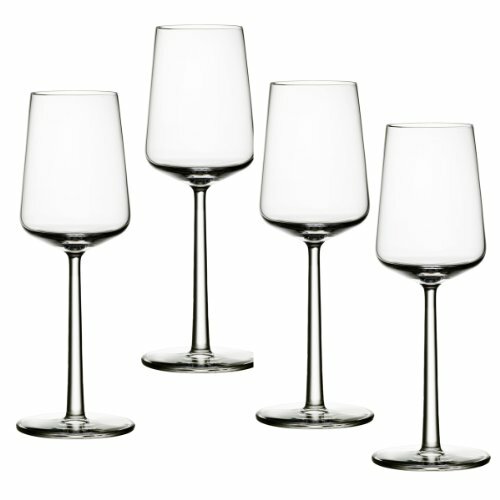 Essence introduced glassware to a new, idea-oriented design: as few glasses as possible for a full range of fine wines. 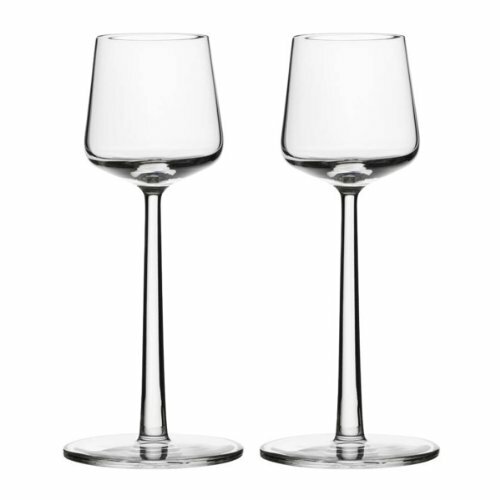 Side by side they express a remarkable sense of balance, due to the stem and base being of the same size. 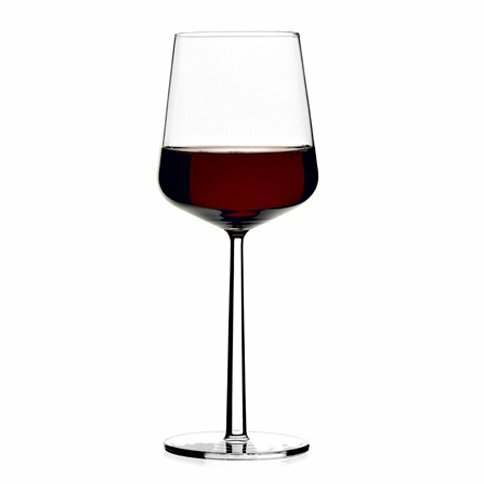 Sensually pleasing to grasp and handle, Essence makes fine wines even more enjoyable. Pitcher has a one quart capacity. Clear glass. 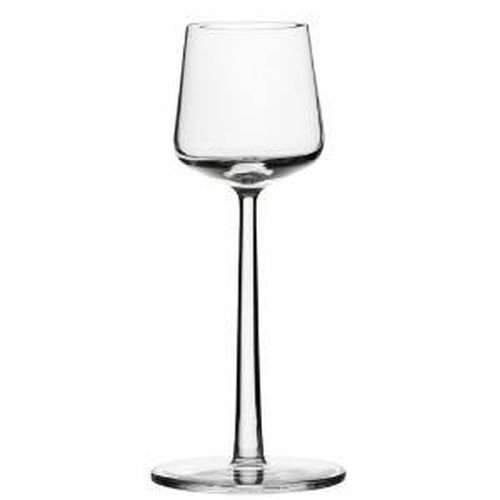 The iittala Essence Dessert Wine Glass Set is simplicity at its finest. 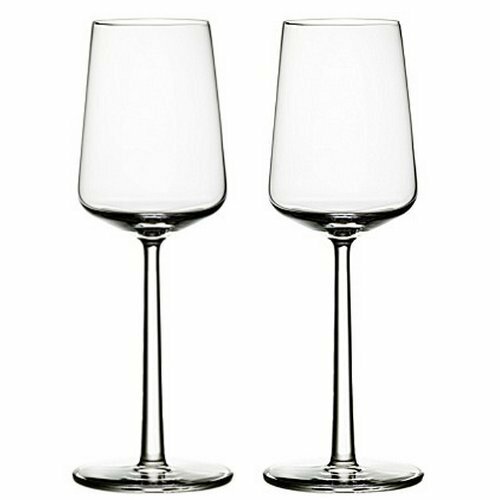 Designed by Alfredo Haberli in 2001, he believed that simple design optimizes the enjoyment of fine wine. 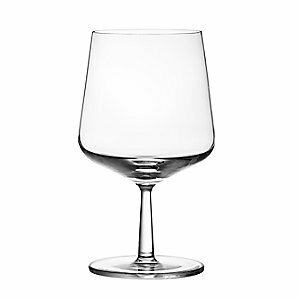 This glass was designed specifically for dessert and fortified wines. The smaller bowl helps direct the wine to the back of the mouth so the sweetness doesn't overwhelm the senses. 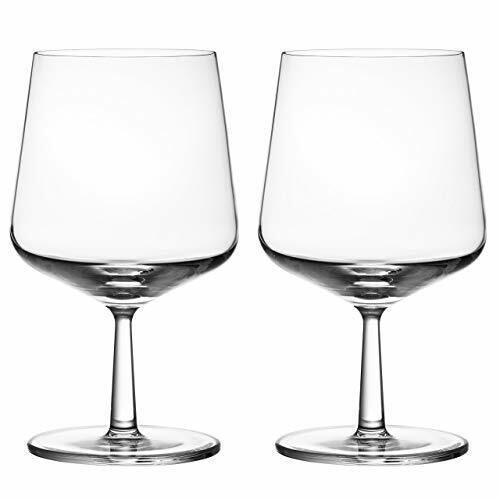 Since sweet wines tend to have a higher alcohol content, smaller servings are ideal. 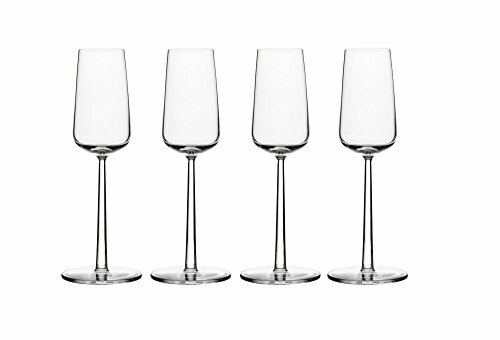 Complete your barware collection with the iittala Essence Dessert Wine Glass Set. 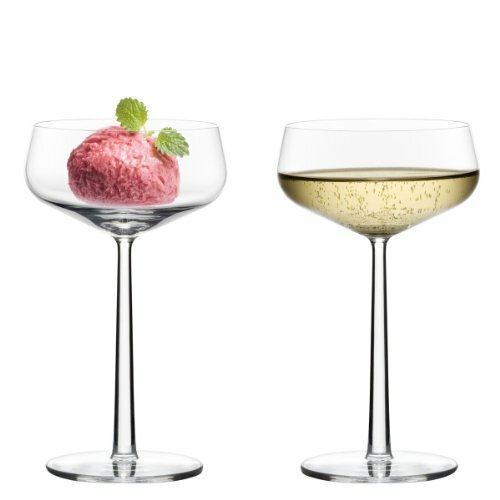 The Iittala Essence Set of 2 Beer Glasses was designed by Alfredo Haberli to make drinking beer an elegantly effervescent experience. 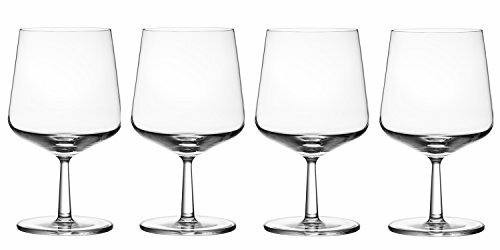 Like an oversized brandy snifter, each glass enhances the flavor (and foam) of your favorite ale with its slightly tapered form and pleasantly balanced feel in the hand. 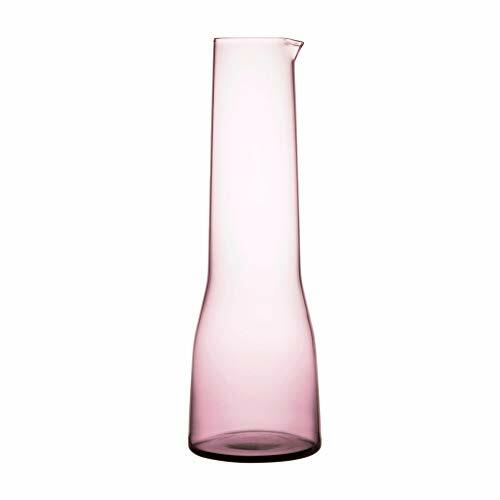 From humble beginnings as a small glass factory, today Iittala offers a wide variety of modern Scandinavian housewares that demonstrate the company's commitment to design quality and product longevity. 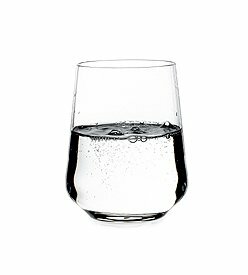 Based in Helsinki, Finland, Iittala continues to make cookware, tableware and other home accessories that are both lovely and useful, based primarily on the forward-thinking philosophies of design icons Kaj Franck and Alvar Aalto.